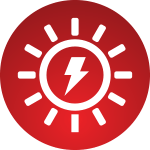 The first truly stand-alone Bono siren combines the possibilities of sophisticated electronic sirens with compact dimensions, and a battery backup. 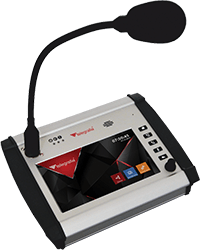 It can be used both in the exterior and interior, industrial areas and noisy production halls, open pit mines, and in a variety of other areas. Bono can reproduce signals and voice messages from its internal memory, live broadcasting from an external microphone as well as audio signals from other external sources. The electronics of the siren including a battery and 100W pressure loudspeaker is embedded in a resistant box made of aluminium and stainless steel, while maintaining the low weight and minimum dimensions of the siren. 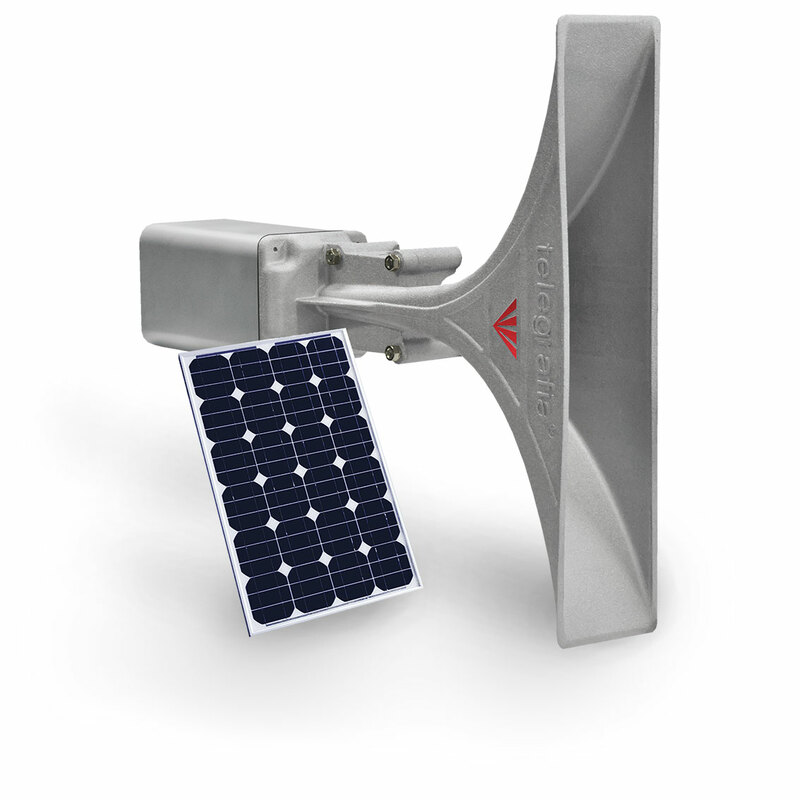 A wide range of optional accessories is offered to communicate with, control, or to power the Bono siren using a solar panel. 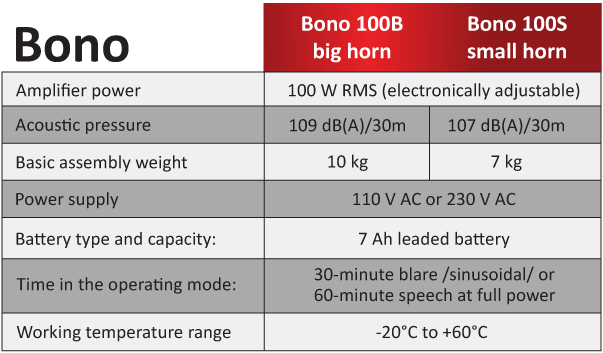 As standard, Bono is supplied in a 100B version with a large horn, but upon request, it can also be supplied in a 100S version with a small horn. 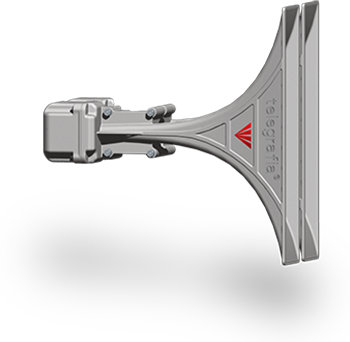 A specially-shaped horn made of aluminium alloy and stainless steel in combination with a powerful 100 W pressure loudspeaker provides high-quality acoustic coverage of a desired area. 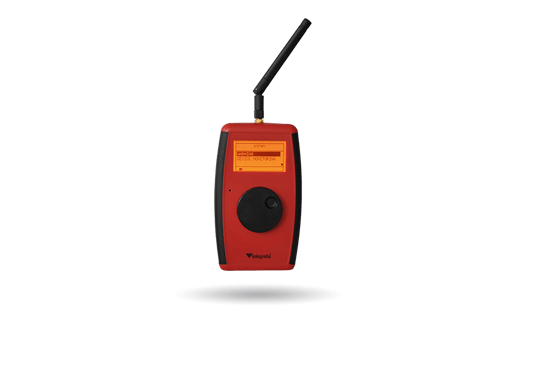 A virtually infinite number of messages with their pre-defined priorities, interruptions, or combinations can be stored in and conveyed by the Bono siren equipped with the MiniAudiomodule (mAUD11). 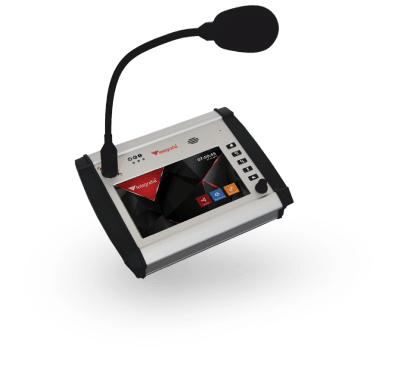 The Bono siren has a number of in-built self-diagnostic functions providing that customers opt for two-way communication between the siren and control centre. 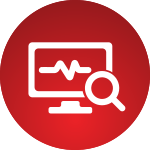 The battery status and systems functionalities can be monitored remotely by an operator, thus there is no need for a technician to be sent to the siren, which significantly saves the operational costs. 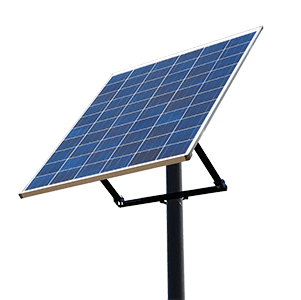 By adding a solar pack as an option, Bono becomes completely self-contained, without needing power supply from an external source. Using a suitable method of activation (e.g. by means of a satellite or sensors), Bono is a fully autonomous device usable anywhere – in a jungle while constructing roads or in a swamp in an open pit. 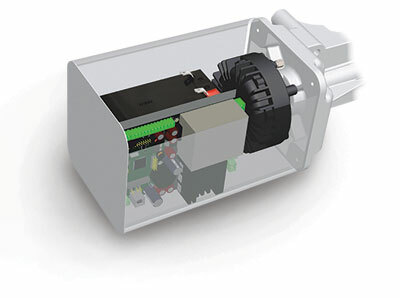 Moreover, a variety of compatible sensors can be connected directly to the siren. 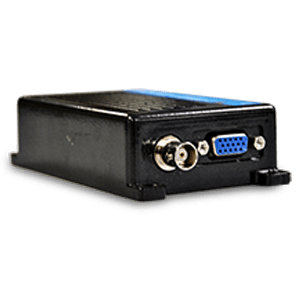 Both RCU15 versions – the push-button RCU15 Basic and the display-and-encoder RCU15 Professional – can control the siren using either wireless communication or cable/line interface RS485. Both types have an inbuilt microphone and enable broadcasting of live announcements. The OCP16 control panel is used in sophisticated warning systems or operating centres and it can replace several single-purpose devices. 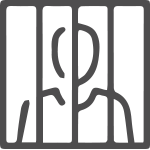 In-built automation processes allow the creation of an unattended warning and notification system. A professional radio station ensures radio communication with the siren. Depending on the selected use, a one-way and/or two-way communication system can be supplied. 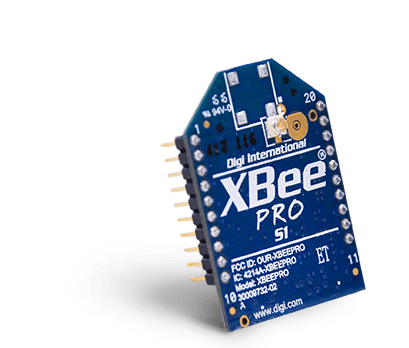 It is necessary to specify the radio frequency band, before the delivery of the siren, while the siren needs to be equipped with the MiniRadiomodem mRDM11. In case the siren is to be controlled by radio, it is necessary to add the mRDM11 module to the siren. It provides the possibilities of analogue radio transmission (similar to the FFSK modem). 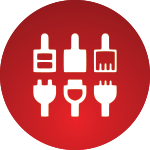 This hardware package ensures power supply from a solar panel to the siren. Apart from the solar panel it contains a simple bracket/holder and a set of basic cable assemblies. 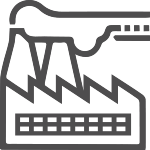 The Bono siren can be supplemented with additional modules for wireless communication and control, so the siren can be controlled by the devices supplied by the Telegrafia company or by other manufacturers. Bono electronic siren simply and quickly. 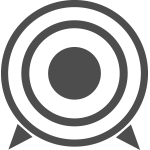 Using the free on-line Acusticus Professional web application, you can estimate the acoustic range of our Bono electronic siren easily and quickly. 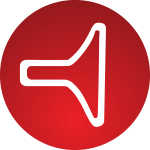 You can simulate the acoustic range of a siren with a small or big horn, and then decide which of the two is the right choice for your project. But this is not the only trick. 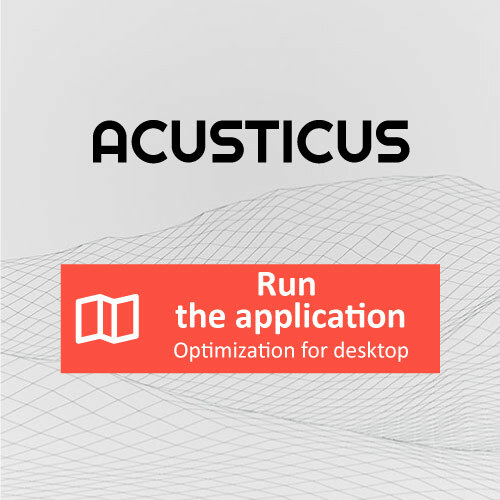 Acusticus Professional offers a possibility for creating a professional acoustic project, taking into account background noise levels and directly using the Google Maps services. 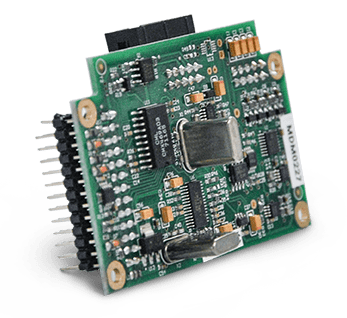 IThe Bono siren can be supplemented with additional modules for wireless communication and control, so the siren can be controlled by the devices supplied by the Telegrafia company or by other manufacturers. Estimate the acoustic range of the Bono electronic siren simply and quickly.